Entries from Digital Intelligence tagged with "design"
Over half of web developers have written their first line of code by the time they were sixteen, and Python is now the most popular programming language, according to a new global survey. Transport and logistic firm Eddie Stobart, has launched a new website, designed to promote the diversity of brands that fall under the Eddie Stobart Group. Even though high-quality websites are more accessible and affordable than ever, not all small businesses find them necessary, a new survey finds. Forget product availability or price point, it’s poor website usability that is losing valuable trade for ecommerce businesses. 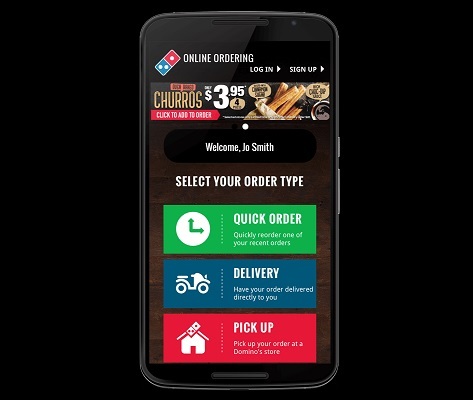 Domino’s Pizza must make its website and mobile app accessible to blind people using screen-reading software, after a court ruling in the US. The UK’s top e-retailers are seriously jeopardising sales by not prioritising on-site customer experience, according to an industry index report. Shutterstock has identified the top three universally popular colours that are surging year-over-year, with neon-hues being used more frequently around the world. Today marks the first ever Purple Tuesday, which is helping to raise awareness of the barriers to shopping for disabled people. 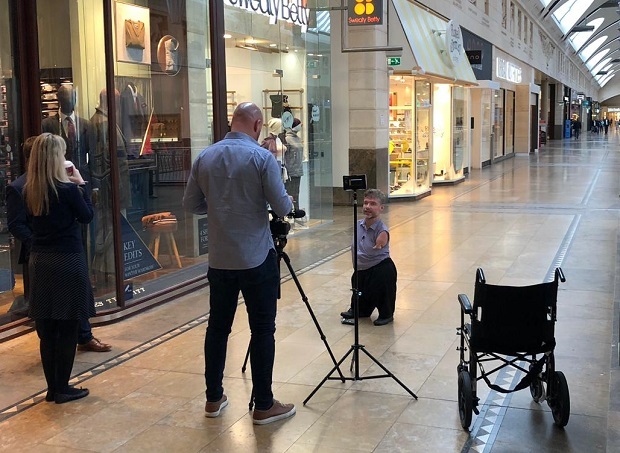 A new video from agency We Are Fred is being screened at retailers across the UK. 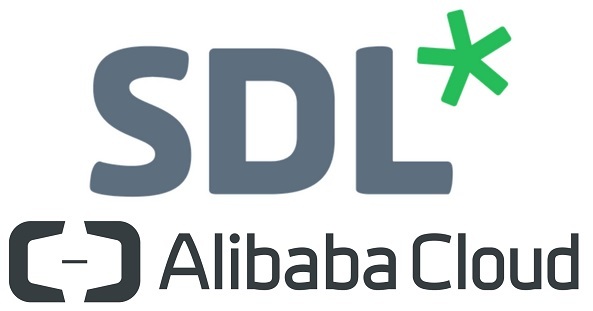 UK software and translation company SDL has formed a strategic partnership with Alibaba Cloud to launch a co-developed solution designed to help global brands launch and grow their digital business across the China and Asia markets. 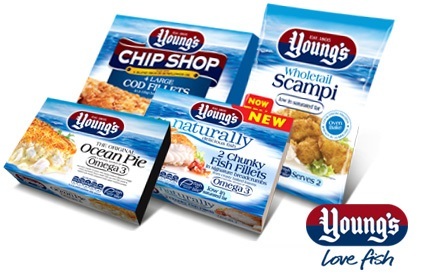 Young’s Seafood has appointed behavioural planning agency Total Media to support the brand’s three-year growth strategy. 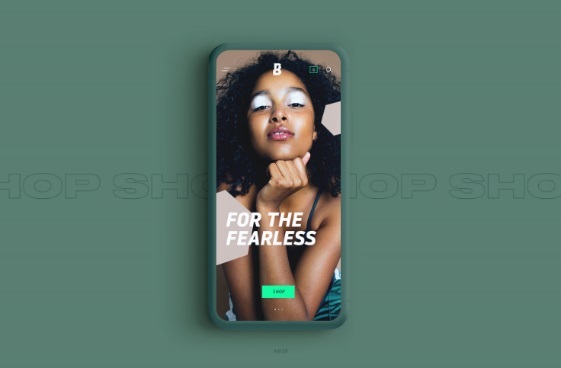 Beauty Bay, one of Europe’s biggest online beauty destinations has had a branding makeover - created by digital-first design agency MERó in partnership with the Beauty Bay in-house team. Consumers spend nearly a year of their lives agonising over whether to part with their cash, according to new research. 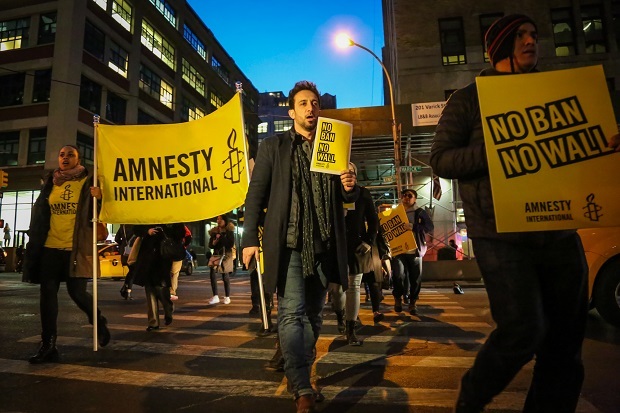 Human rights organization Amnesty Internationa has chosen Preservica’s active digital preservation software to create a new digital archive for the organization’s International Secretariat. 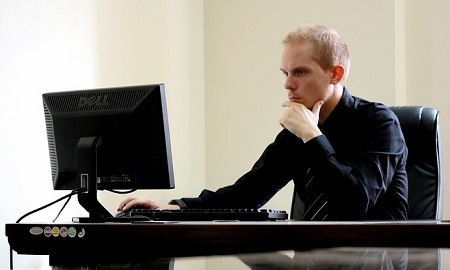 A slow running website is worse for business than one that is not working at all, according to new research. 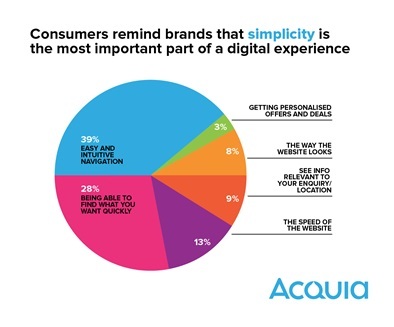 When it comes to digital experiences, consumers value easy-to-use brand websites more than anything else, according to new research. 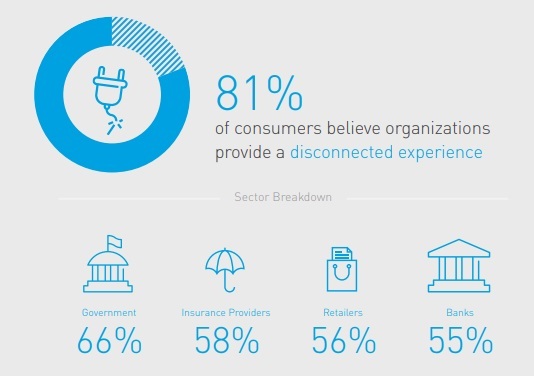 Over two-thirds (69 percent) of global consumers would consider changing their bank, retailer or insurance provider due to a disconnected experience, according to new research. Entrepreneurial twins Adrien and Pierre Gaubert are re-inventing the way LGBT+ professionals find and secure jobs with myGwork, the LGBT+ business community. Luxury advertising is rapidly shifting towards digital media, led by luxury hospitality brands. 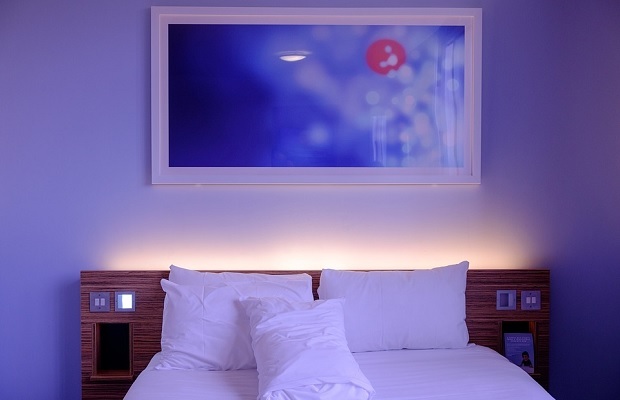 50% of luxury hospitality advertising will be digital this year, up from 47% in 2017, according to new research. 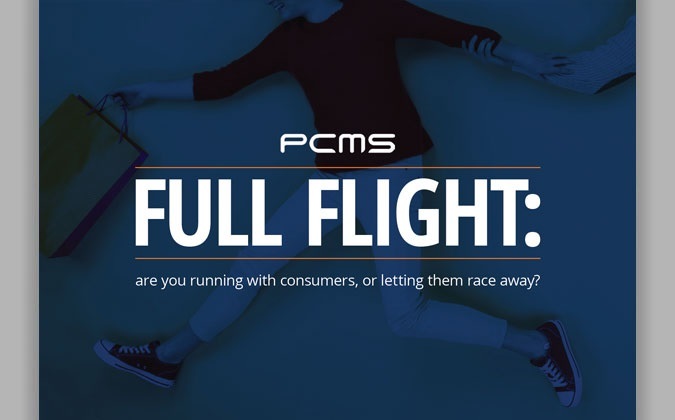 The omnichannel experience is failing to deliver with 70% of consumers saying that retailers are not providing a consistent level of service across their online and bricks and mortar operations according to a new report. Major retailers including Amazon, Boohoo and AO.com are using ‘Dark UX’ methods, in which website interfaces are deliberately designed to trick consumers into a bigger spend, according to a new report.